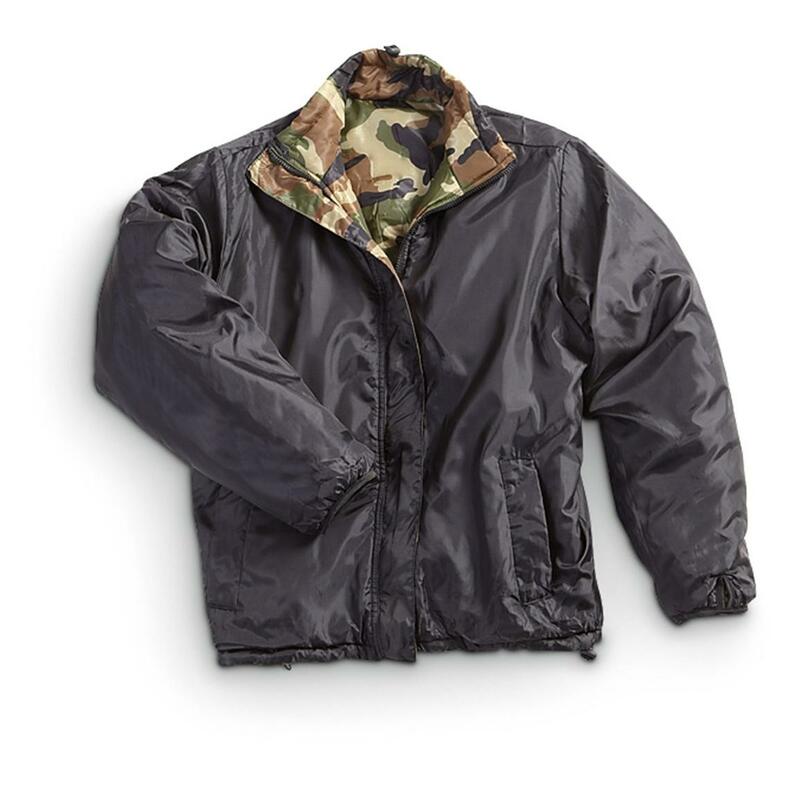 You're double-covered with 2-in-1 versatility and wind protection. 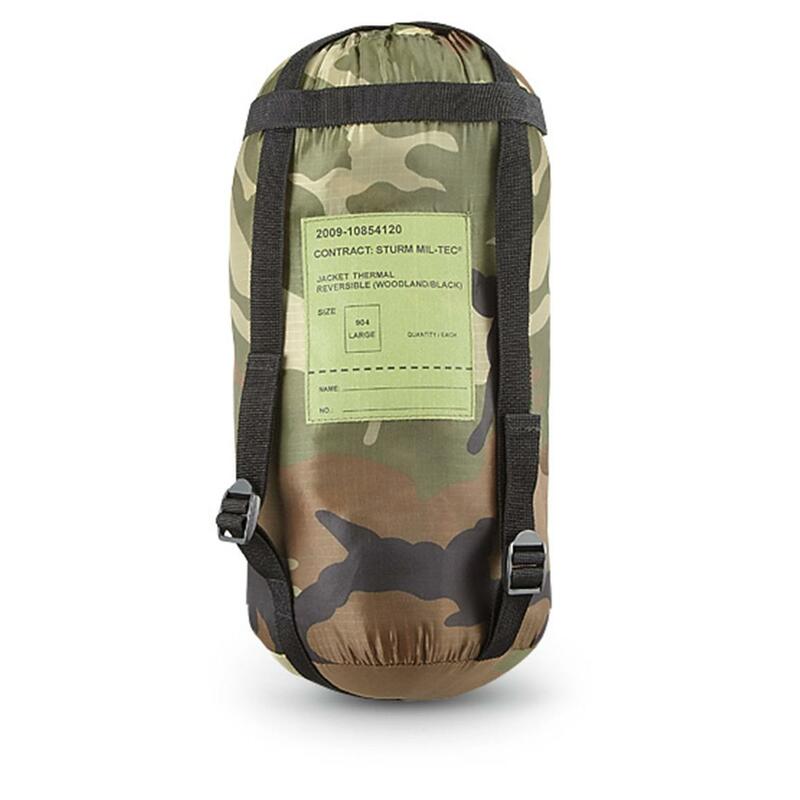 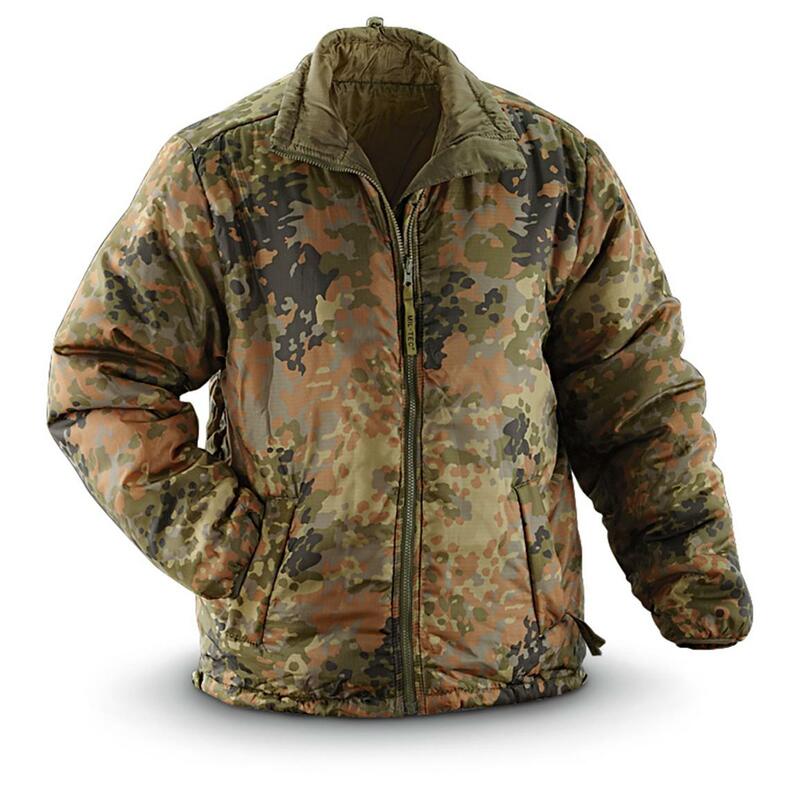 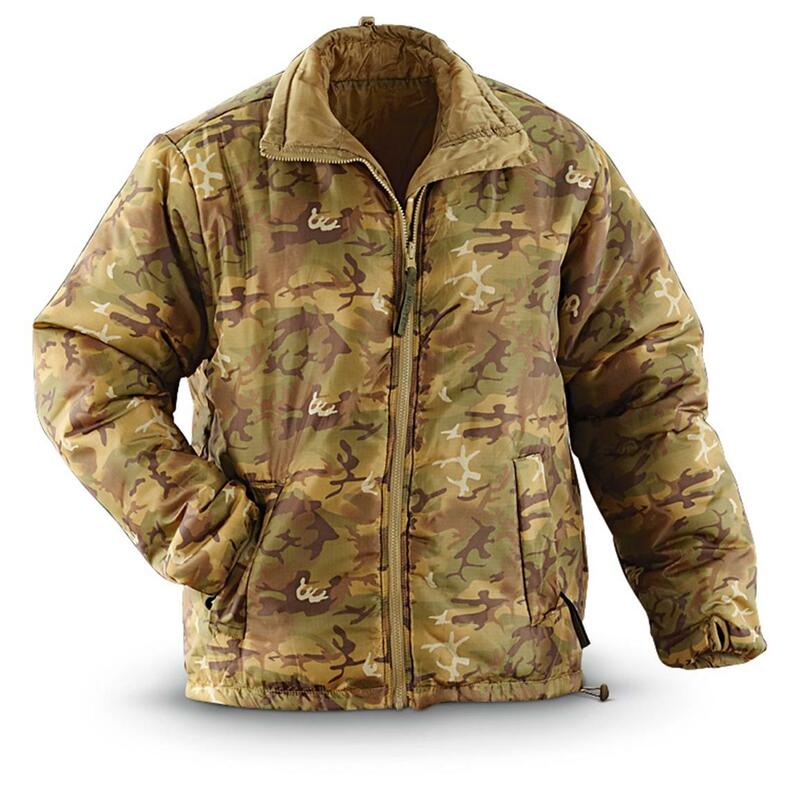 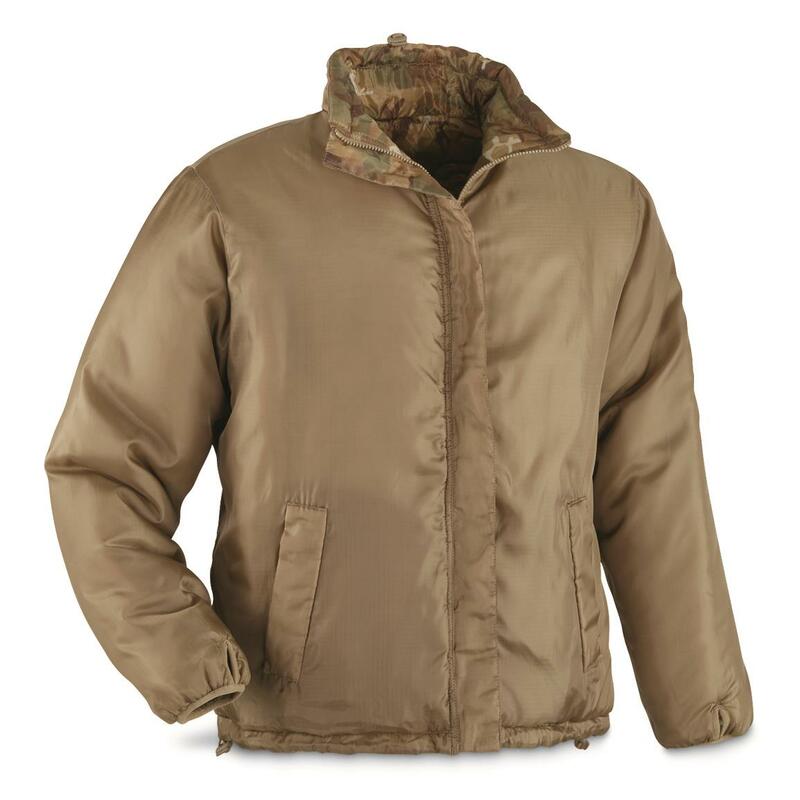 It's a mil-style, wind-blocking Jacket, tough and lightweight, with just enough poly-fill insulation to take the edge off during cold spring and fall days. 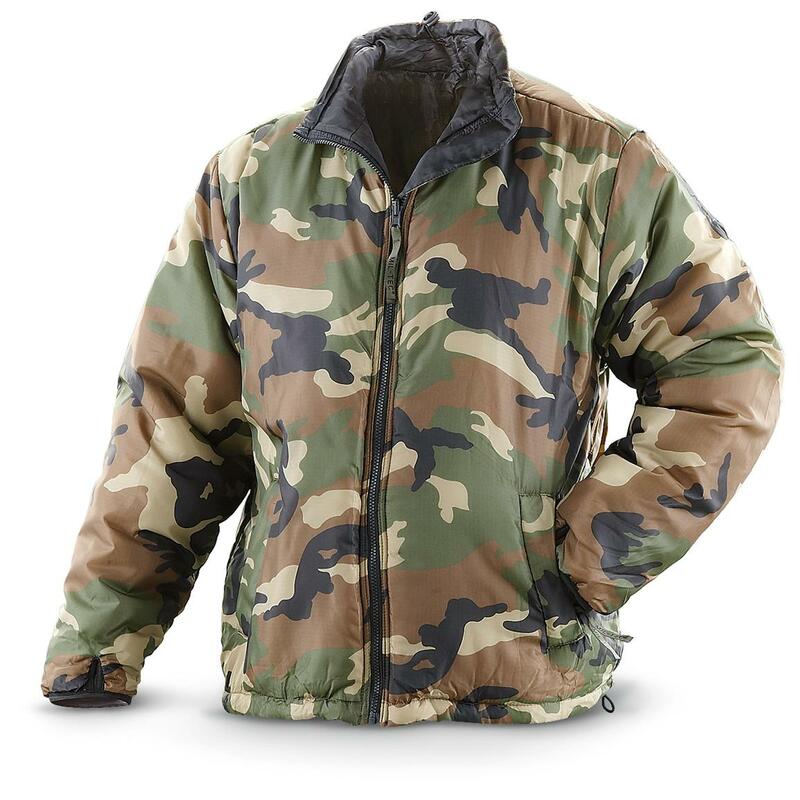 Plus, it's fully reversible, so it's twice as nice at a value price.